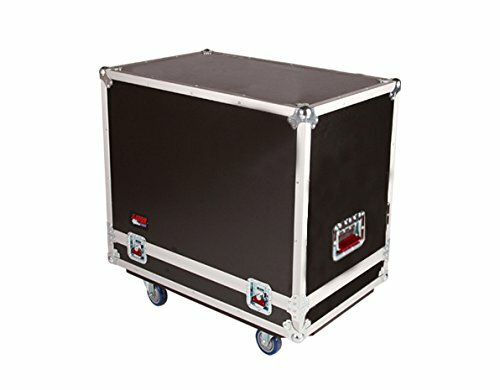 ATA Tour style case to hold (2) QSC K10 speakers. Accessory compartment for cables and connectors. View More In Bags, Cases & Covers. If you have any questions about this product by Gator, contact us by completing and submitting the form below. If you are looking for a specif part number, please include it with your message.